One of Patriotic Front major financiers Stephen Mulenga commonly known as Mikalile has been arrested in Asia, reportedly. Sources say the PF government has been making frantic efforts to have Mikalile quietly released. Stephen Mulenga is allegedly to have been arrested on drug related charges. The sources say Mikalile was arrested about two months ago and the PF has been trying to hush hush the arrest of one of their major sponsors. Other lines of information indicate that Mikalile was arrested but released just before Christmas after spending close to a month in either a Taiwan or Chinese jail following the intervention by the PF government. 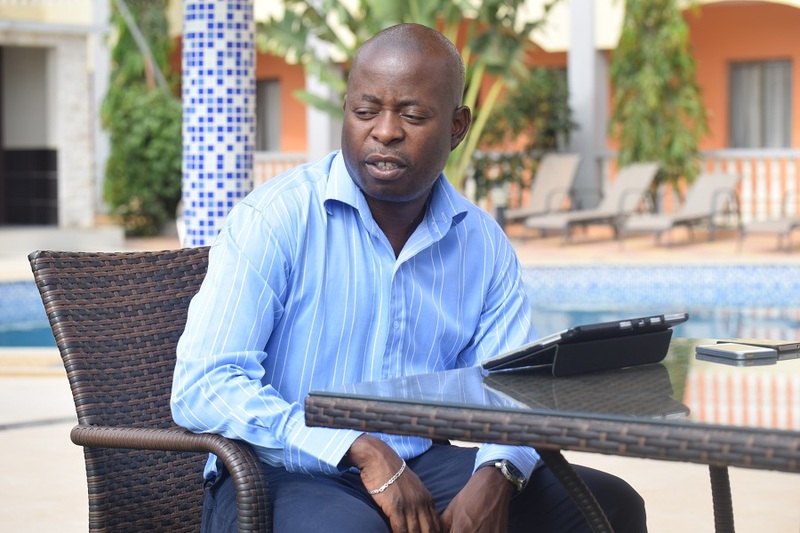 Mikalile is considered to be one one of the few well to do Zambians and owns Mika lodge in Chudleigh, Mika Hotel in Kabulonga, Mikalile furnitures and Mikalile trading investments. He also says he has two hotels in Angola. Even some of the fake NGO ‘directors’ he funds to make noise on facebook have gone quiet most likely due to lack of internet ‘bundles’.